CENTRAL Bank of Nigeria (CBN) yesterday said the suspension of some of its personnel over alleged fraud was to enable it carry out unfettered investigation into the matter, The Nation reported.. The bank’s Acting Director, Corporate Communications Department, Isaac Okorafor, explained that the suspended personnel had to undergo administrative procedure because they processed the said payment. He reiterated that preliminary investigations had not revealed any accomplice within the bank. The Federal Government had placed some very senior officials of the apex bank on suspension for fraud running into hundreds of millions of dollars. It was gathered that President Muhammadu Buhari has authorised the suspension of the CBN workers, including a deputy governor and three directors. A Presidency source said the Deputy Governor was appointed by former President Goodluck Jonathan and “he was indicted in an ongoing fraud investigation amounting to about $400 million”. The Presidency official, however, refused to state the nature of the fraud for fear that further disclosure might reveal the identity of the affected Deputy Governor and directors of the bank. “A highly sophisticated plot to defraud the CBN by some criminally minded elements has been uncovered and aborted by the bank. 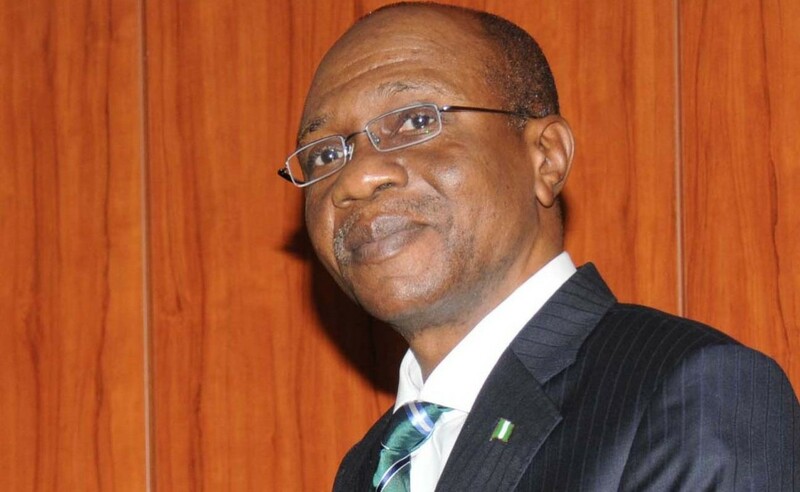 Although preliminary investigations so far have not revealed any accomplices within the CBN, management has decided to place all key personnel involved in the transaction on suspension. This is to ensure a full and unfettered investigation,” the statement explained. The statement added that the matter had been reported to relevant authorities while the apex bank assured the general public that the security of the bank remained intact.